We were recently talking with the leader of a major division of one of the largest companies on Earth. It was fascinating to talk with him about how he views his IT organization and what is important to him. As an executive leading a fast-growing division of one of the high-tech leaders, his focus was on increasing the productivity of his team and decreasing their friction. He just wants them to be able to do their jobs as quickly as possible. They have enough roadblocks without IT being another one. Interestingly, one of the top items on this IT wish list was how to have fewer passwords. Virtually every organization on the planet is leveraging cloud infrastructure and services. Each of those services or pieces of infrastructure requires another account and password from the user. Over time, the number of accounts quickly adds up. Now, a user has to remember a couple of dozen accounts. Those accounts are often tied to corporate data or applications. As a result, IT deeply cares about how the user is accessing those systems, applications, and networks. 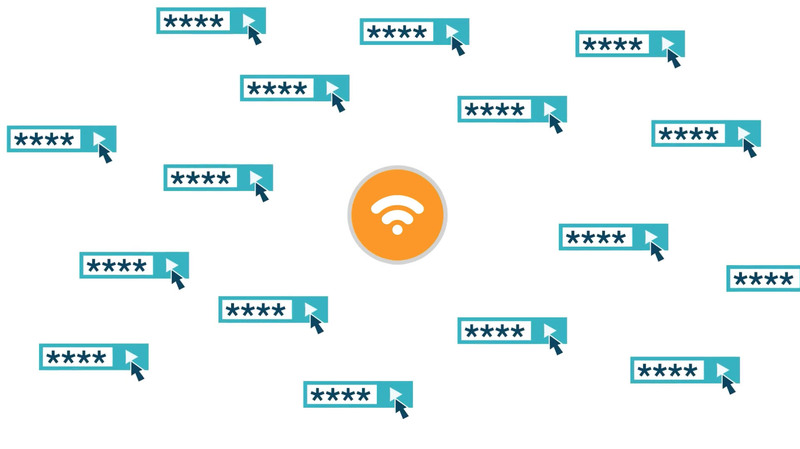 There are a number of strategies to control password sprawl for organizations leveraging a large number of cloud-based systems. The approach to this problem centers on building a core, authoritative identity provider for that organization. Historically, that has been Microsoft Active Directory or OpenLDAP. However, those legacy solutions don’t work in today’s cloud-forward world. A cloud-hosted directory service becomes the central user management platform for the organization. As a result, users now have a single set of credentials to access their IT resources. IT can increase the security of the user management platform by insisting on leveraging SAML single sign-on where possible and enforcing multi-factor authentication on their systems and applications. This approach enables users to have a limited number of passwords but keeps security high because of the multiple approaches to authentication. 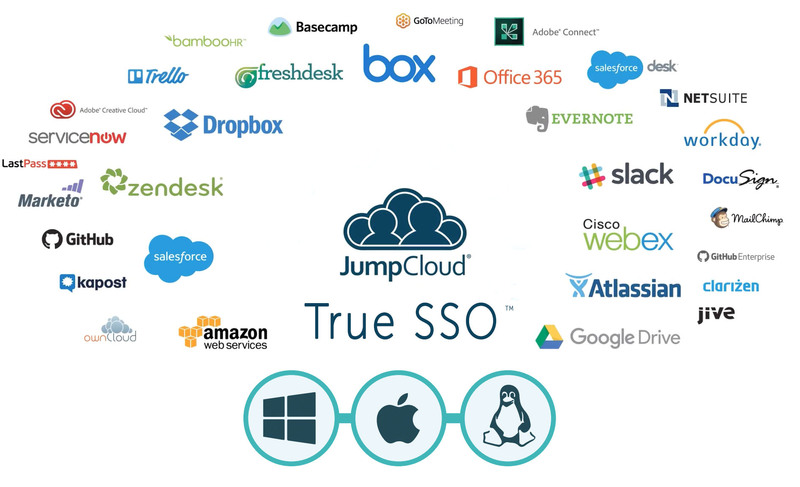 JumpCloud’s Directory-as-a-Service® platform serves as a True Single Sign-On™ solution for organizations. True SSO separates itself from conventional SSO by integrating systems, applications, and networks into one core and unified directory service. With True SSO, users can securely leverage their single set of credentials for just about all of their IT resources. 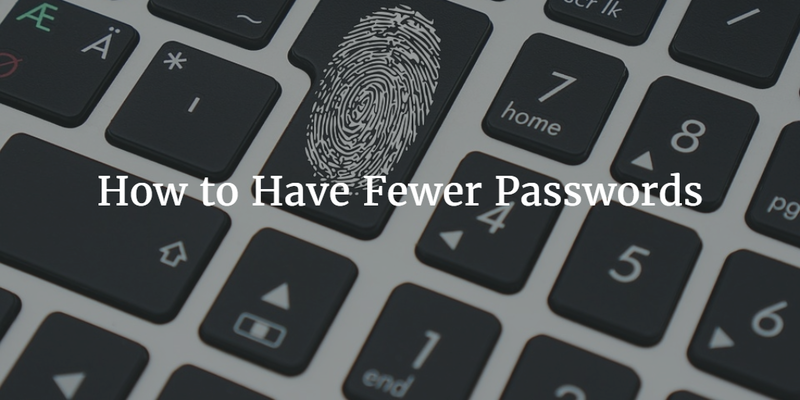 If you would like to learn more about how you can reduce the number of passwords your end users have, drop us a note. Our Identity-as-a-Service platform can serve as your central, authoritative access control point for your entire IT infrastructure. You can also sign up for a free account to try it for yourself. Your first 10 users are free forever. Alternatively, you can leverage our JumpStart program to roll out a trial of the cloud directory across your entire enterprise for 30 days.